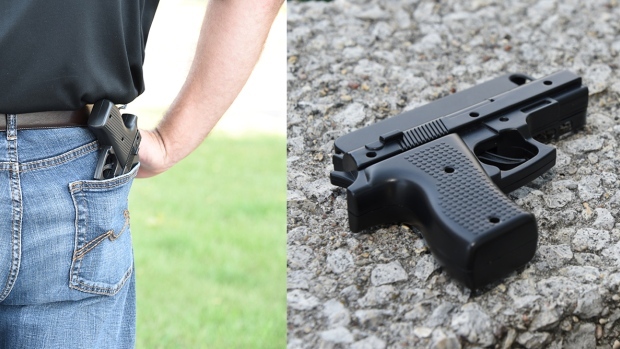 Beach-goers in Selkirk, Manitoba were frightened enough to call the police on a man they suspected was walking around with a handgun exposed. But when the RCMP arrived, guns and rifles drawn to counter the potential threat, they found a 34 year-old man with an iPhone nestled safely inside a perfectly safe handgun-shaped phone case. This isn’t the first time someone has gotten him or herself in trouble for brandishing a fake gun, which in Canada is not illegal but certainly not advised. The man, whose name was not provided, voluntarily handed over the case and was not charged with any crime. But the police department is using this as a warning to others to avoid the temptation to buy one of these cases. 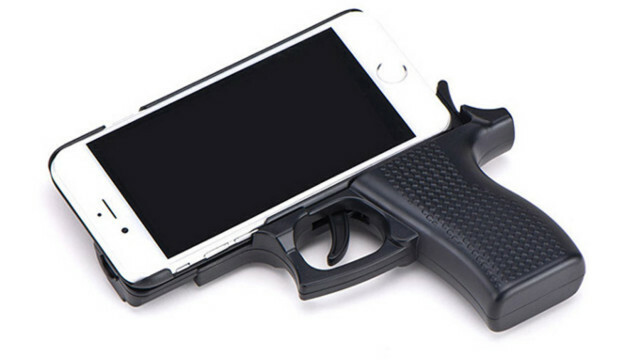 In June, the New Jersey State Police department posted on Facebook warning against buying a gun-shaped phone case after a number of them were found and confiscated. “This cell phone case is a terrible idea. Officers do not have the luxury of time when making split-second decisions, while interacting with the public,” the post said.